The only Secret Santa I have been exposed to before is the work one where everyone buys each other boxes of cereal because we think it’s cool, and fun, FACT: it’s not. I pride myself on the fact that I think I’m pretty good at getting presents for people, and I’m not talking about a box of Rice Krispies from Lidl. 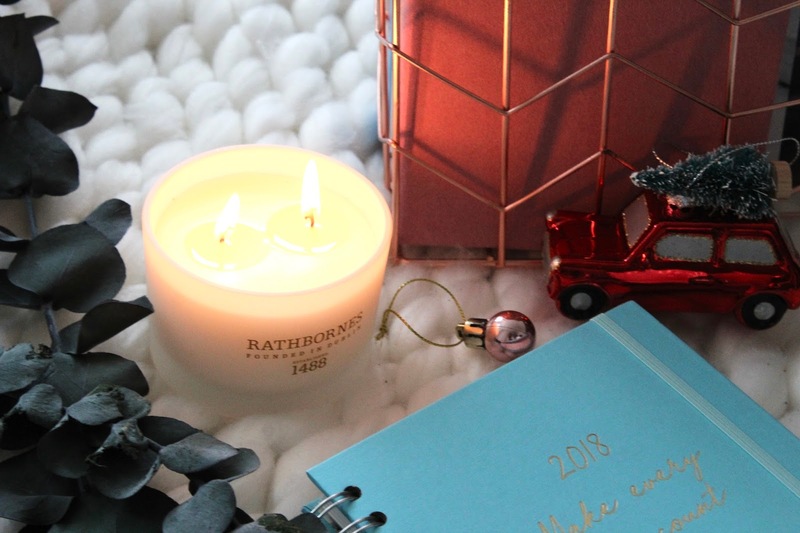 Regardless to say, when John Lewis invited me to be part of their blogger secret Santa this year, I said yes. If anyone can find someone faster on social media and get onto their brothers, girlfriends, dogs Instagram by the end of the night, it’s me. CIA agent or not, I was up for the challenge of getting to know A Glass of Ice online well enough to pick out some gifts that she would love. 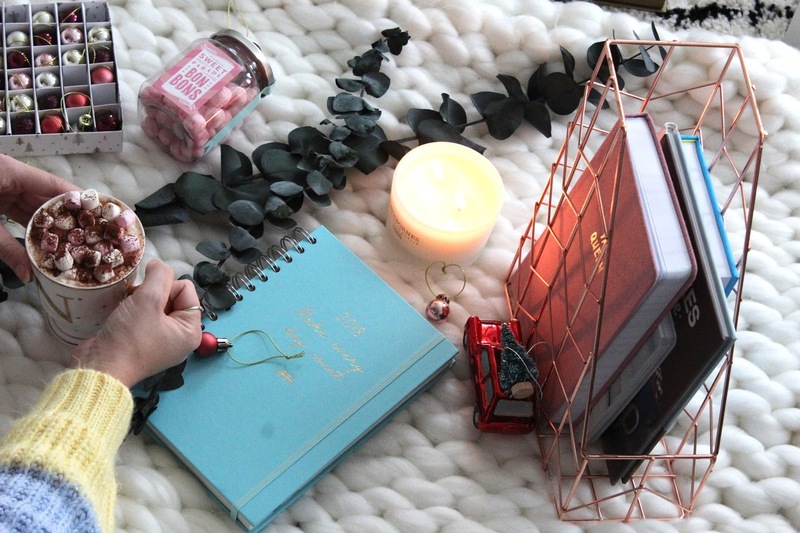 After scouring through her social accounts and blog, I almost went back to the beginning of time in search of hints and finding out what she likes. The first step was obviously the John Lewis Secret Santa section, packed full of cute and novelty gifts, well within my price range. 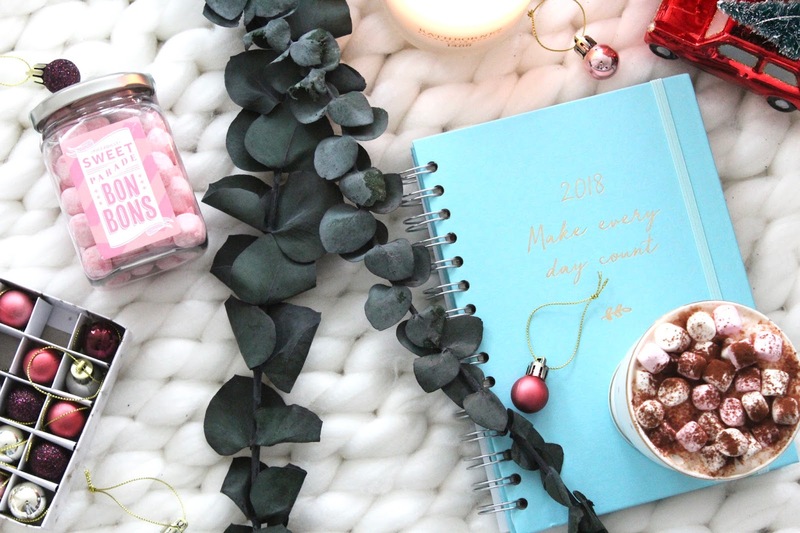 It’s perfect for work secret Santa’s where your budget may be £5-£10. With something for everyone, I’d quickly stumbled upon a gorgeous Wild & Wolf Pen, flashback to the post I read on her bog about national stationery week, I was holding onto anything I could here. 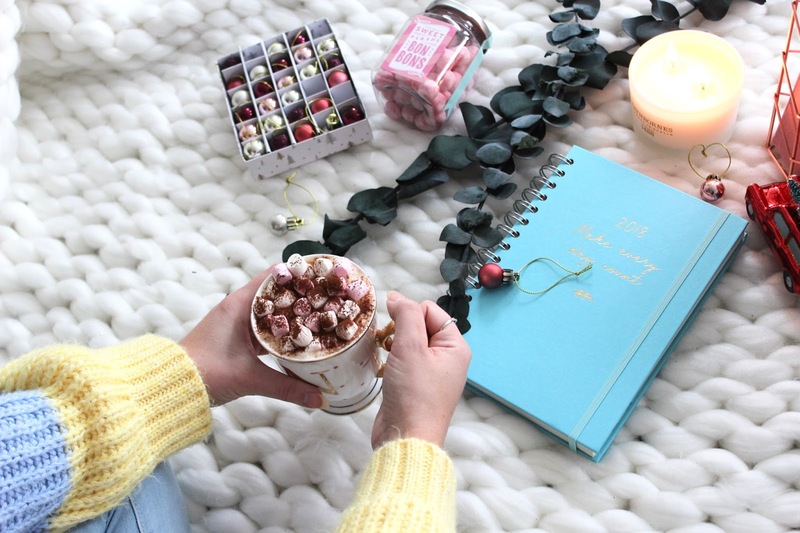 Confident with my secret Santa gift, I then navigated to the gifts section where I selected a favourite box of her chocolates and a Charlotte Tilbury palette, UHH dreamy or what? The response when she unpackaged her gifts on her Insta stories was a huge relief! Phew. It’s great to receive gifts, but thoughtfully choosing something which is then loved really is the best feeling for me at Christmas. Mission achieved. I was then so excited to see what she had chosen for me. Let’s take a peek inside shall we? 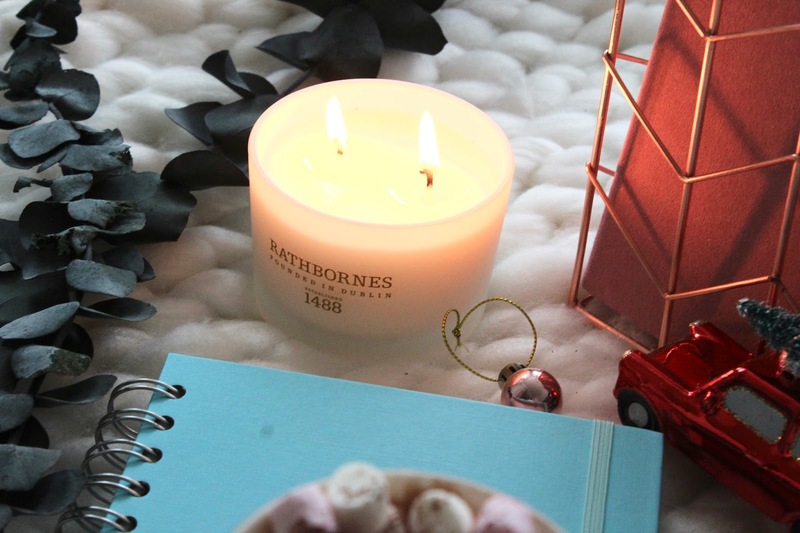 As an absolute candle fiend, I was over the moon to receive the dreamiest 2 wick candle from Rathbornes, it’s going to keep my home warm and cosy on so many winter evenings. Perfect for a gal that hits the sofa as soon as she gets home, eh? 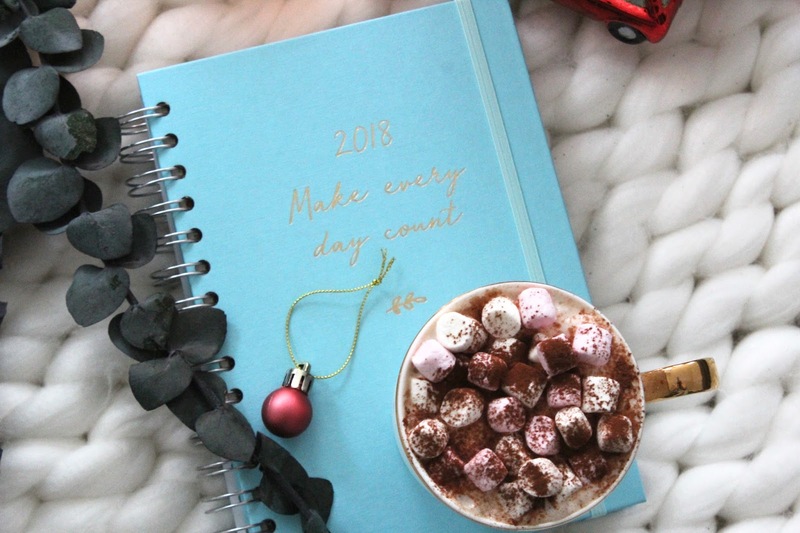 To finish off my little loot, I also received a 2018 diary, perfect for all those New Years resolutions I’ll never achieve and planning my year ahead. I’m such a diary, to do list person, and even if you don’t achieve it all, so what? 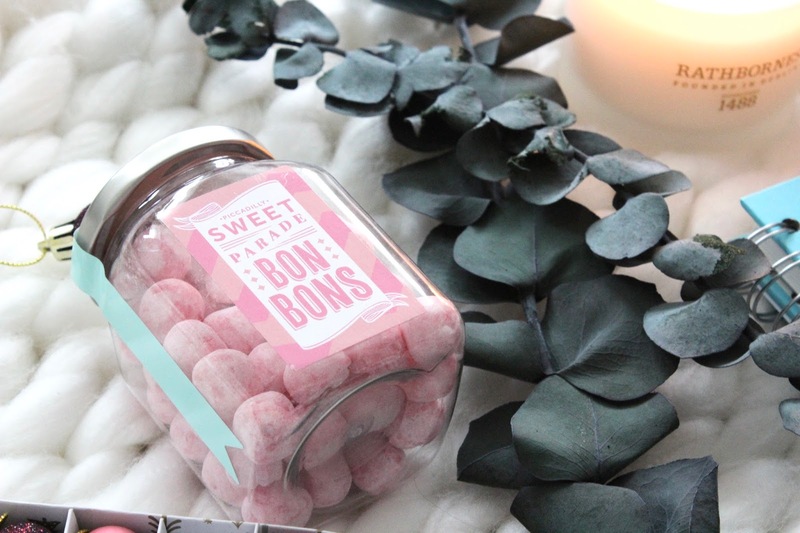 I intend on scoffing these bonbons whilst I’m at it, because a) I love pink and b) I like sweet stuff. Gabrielle did a stellar job for my Secret Santa goodies, so a huge thank you to her and John Lewis for making it happen! Christmas for me is all about giving, and John Lewis make that easy. No matter what you’re looking for, what gifting conundrum you think you’re facing, and whatever budget or hobby, it’s catered for on John Lewis. Do something special this Christmas and watch their face light up as they unwrap that gift, there’s no better feeling like it. What do you think of my gifts? Do you like doing Secret Santa?